Zhang Di is an emerging and promising young yangqin virtuoso who is active in the Toronto’s music scene. She started to learn the yangqin at 4 years old. When she was 7, she was already accepted to the Chinese Nationalities Orchestra Society in China. 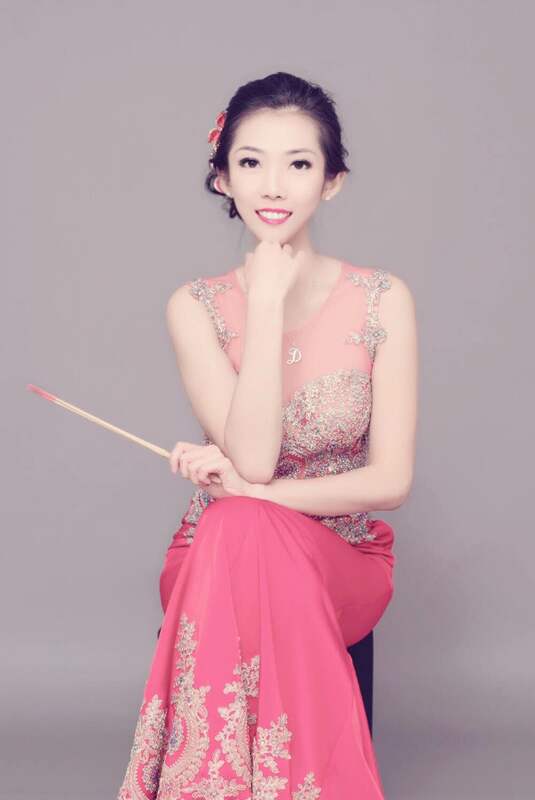 In 2012, Di graduated as a top student from Central University of Nationalities in Beijing, majoring the yangqin. Di has won numerous awards, including the top award for dulcimer performance at the first ICAF national instrument contest (Singapore 2010) and the “Hua Yi Award” for best musical performance (Macao 2005). Di moved to Toronto in 2012, and became the principal of the plucked-string section with the Toronto Chinese Orchestra (TCO). Di also performs regularly with the Toronto YueFang and Melody of Bamboo Ensemble and was featured on Chinese drums at The Sony Centre for the Performing Arts and the Metro Toronto Convention Centre. In 2014, Di performed yangqin and Chinese drum at the CBCGlenn Gould Studio, presented by Canadian Sinfonietta. In 2015, she performed at Toronto Music Garden and the Maureen Forrester Recital Hall at Wilfrid Laurier University. Before joining TCO, Di was a member of Beijing’s Central Orchestra of Ethnic Minorities. Di is dedicated to and passionate about the promotion of yangqin music through performances, teaching, and cultural exchange.